Fantastic creatures, heroic deeds, epic battles in the war between good and evil, and unforgettable adventures come together in this world where magic meets reality, which has been enchanting readers of all ages for over sixty years. The Chronicles of Narnia has transcended the fantasy genre to become a part of the canon of classic literature. Clive Staples Lewis, known as “Jack” to his friends, was born in 1898. Lewis and his good friend J.R.R. Tolkien, the author of the Lord of the Rings trilogy, were part of The Inklings, a writer’s club that met at the local pub to discuss story ideas. Lewis’s fascination with fairy tales, myths, and ancient legends coupled with inspiration drawn from his childhood led him to write The Lion, The Witch and the Wardrobe, one of the best-loved books of all time. 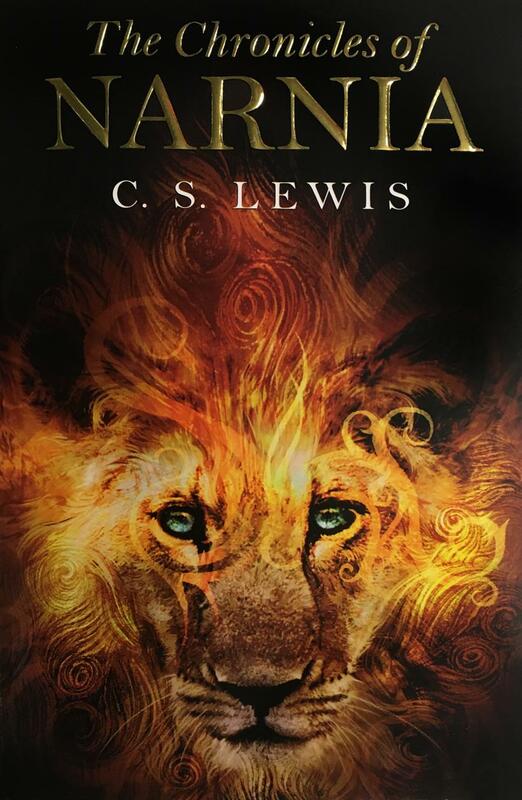 Six further books followed to become the immensely popular The Chronicles of Narnia.